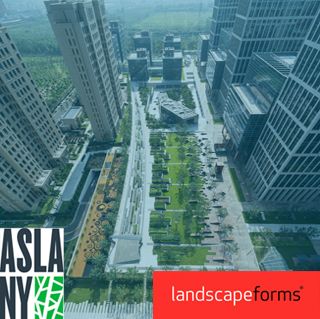 Three prominent landscape architects will discuss the role of design in the era of climate change, and its relationship with sustainability. Thomas Balsley, Martha Schwartz and Ken Smith will draw upon decades of experience to discuss how to take the lead as creative design professionals and as citizens advocating for the built and natural environment. With built work here and abroad, these panelists will share the skills and tools that can be utilized to respond to the social and environmental needs of the twenty-first century. – Dezeen editor and journalist Alan Brake will moderate the panel.